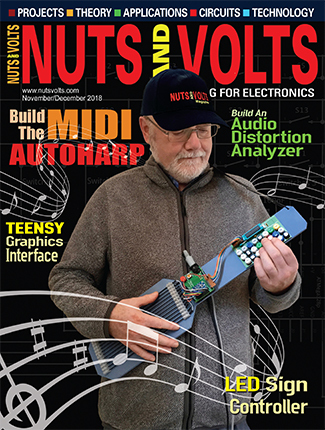 Do you consider yourself a competent electronics enthusiast? Competency — a measure of someone’s skills, knowledge, and attitudes in a domain — is a term usually associated with work and human resource departments. However, the concept of competency also has merit in the avocation of electronics. But what constitutes competency, and why should you aspire to greater competency? The competency required of a professional electrical engineer, pilot, or surgeon is reflected in licensing requirements established by professional organizations, typically under the auspices of a government agency. Professional competency is also suggested by awards, publications, pay, and promotions. Similarly, some avocations, such as amateur radio, have licensing requirements that reward competence. 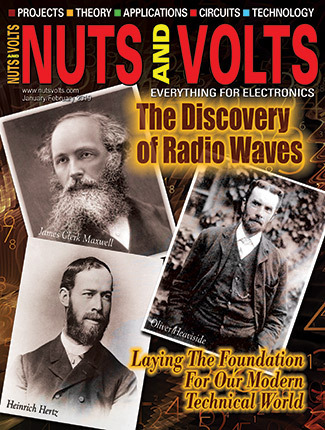 Amateur radio operators who demonstrate knowledge of electronics, operating principles, and international and national telecommunications rules on written exams are rewarded with access to additional segments of the radio frequency spectrum. Some competencies, such as the ability to send and receive Morse code at specific speeds, have been dropped from the licensing requirements. However, there are no licensing requirements or other externally imposed criteria for what constitutes a competent electronics enthusiast, and no limitations on access to devices or technologies. So why give up the freedom of an open avocation which is limited only by your imagination? After all, unlike a parachutist or private pilot, there is little danger that someone wielding a soldering iron and a few printed circuit boards could represent a significant threat to themselves or bystanders. I’m not advocating that the government or other organization establish licensing criteria for those who enjoy our hobby. What I am suggesting is that you make a personal commitment to establish your personal competency criteria for maximizing your enjoyment. Reasonable competency criteria include knowledge of safety, electronics theory, analog and digital components, the proper selection and use of test equipment, how to integrate components and systems, and where to obtain equipment and supplies. The criteria suggested for this definition of competency is intentionally broad, with an emphasis on safety and integration. For example, you should know how to safely handle lead solder, as well as how to avoid or disperse the rosin fumes from lead or leadless solder. You should also know how to avoid ground loops and other sources of noise when using test equipment. Integration and practical construction techniques can be gleaned from reading construction projects, akin to case studies in many professions, but can only be mastered by hands-on experience. Even if your interests lie primarily in, say, microprocessors, to build anything significant, you’ll eventually have to develop competency in electronics beyond microprocessor development languages and environments. For example, if you decide to add GPS navigation to a robot, your knowledge of microprocessors and programming will be essential but probably not sufficient to achieve your goal. To install and debug the navigation system, you’ll need a working knowledge of sensors, antennas, RF signal propagation, and mechanical design principles. Furthermore, you may require knowledge of WiFi or USB if you intend to interface the GPS receiver to a cell phone, laptop, or desktop computer. 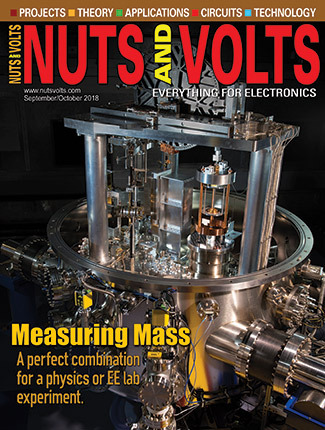 Given the constant flow of new components and chip manufacturers, it can be daunting to stay abreast of the latest technologies and devices. But, with a little discipline and your personal curriculum, it is doable. 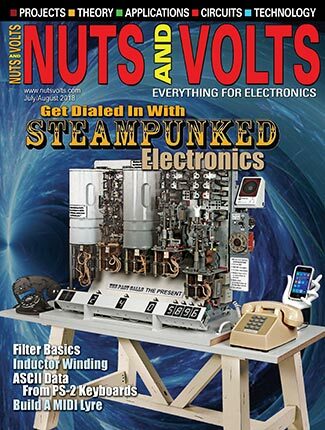 You can start here, with this issue of Nuts & Volts. Before turning to your favorite regular column, take a minute to read over the table of contents, and then at least skim the articles on the technologies with which you may be unfamiliar. As you read, think of how you might use the information in your current or future project.